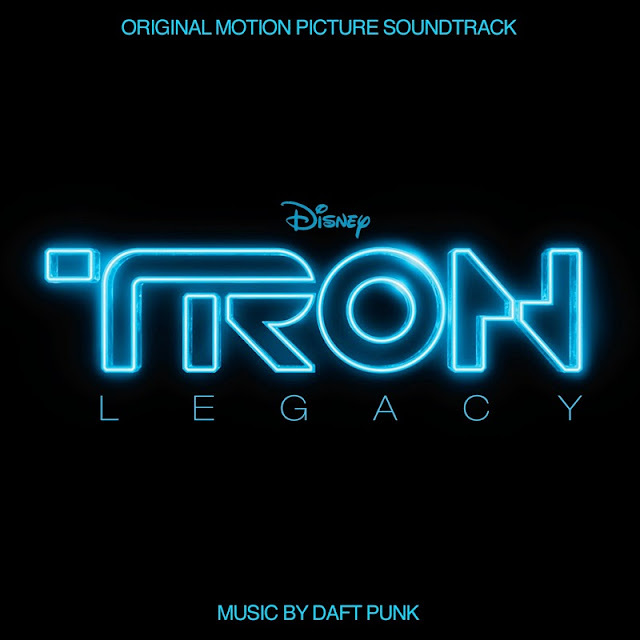 Following on from such an iconic soundtrack is hard but Daft Punk's backing for "Tron Legacy" is more than capable. A delicious amalgamation of the electronic music Daft Punk were known for before they went "disco" and solid, sweeping, emotive orchestration; the music that backs the Tron sequel is a modern classic. 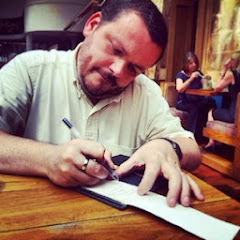 It sits as well on its own as it does as an accompaniment, in fact I got to know it before I saw (and loved) the film. It is a powerful record from start to finish with Jeff Bridges' monologue at the start the icing on the cake.